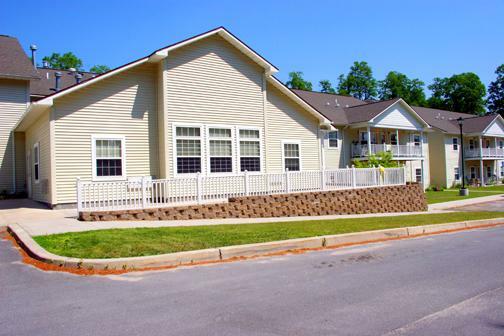 Pine Grove is a multi-use development that features a mix of residential and commercial retail space located amongst the pines in Gouverneur, New York. 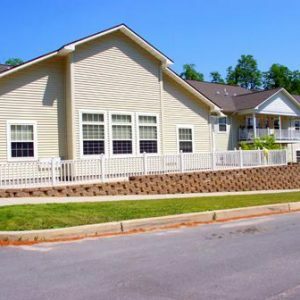 Conveniently located on the beautiful Oswegatchie River, Pine Grove offers 1,688 square feet for lease. Take Route 11N. As you enter the Village of Gouverneur, you will cross the bridge over the Oswegatchie River. Take your next left onto Route 58 and follow the hospital signs. Pine Grove will be on your left.